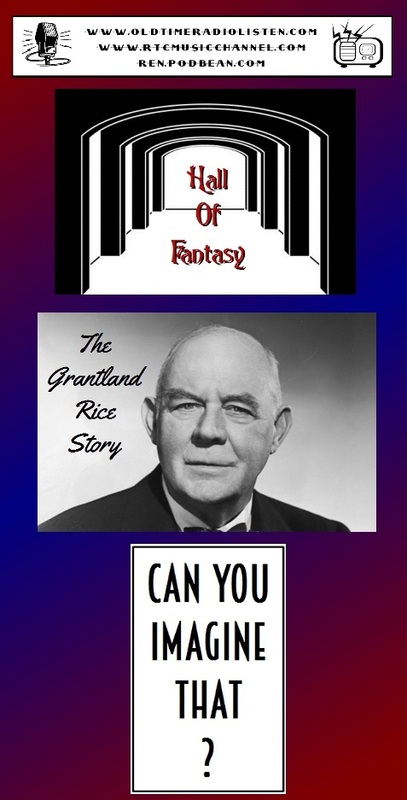 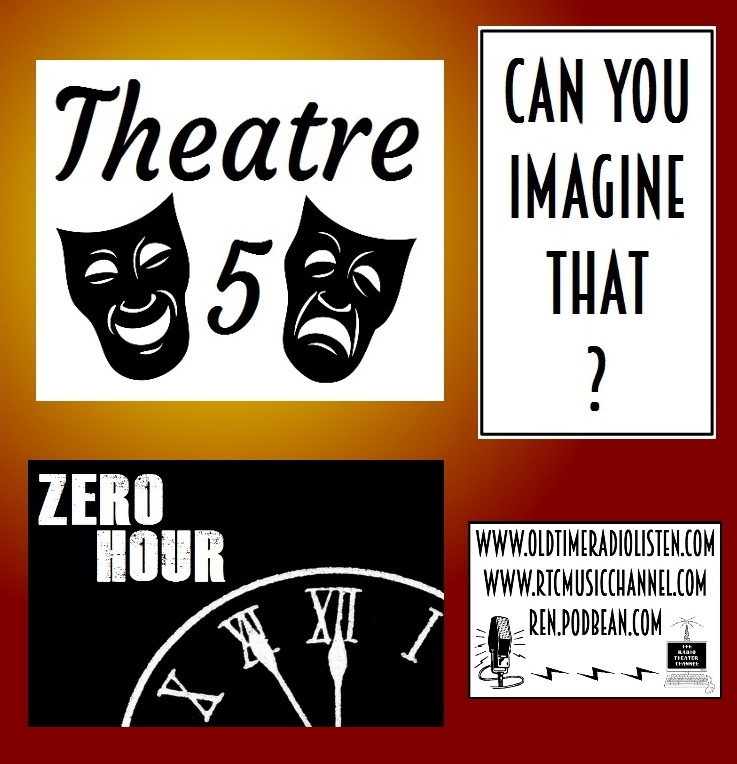 This week on the RTC Weekly Download: "Theatre 5", "Zero Hour", and "Can You Imagine That?" 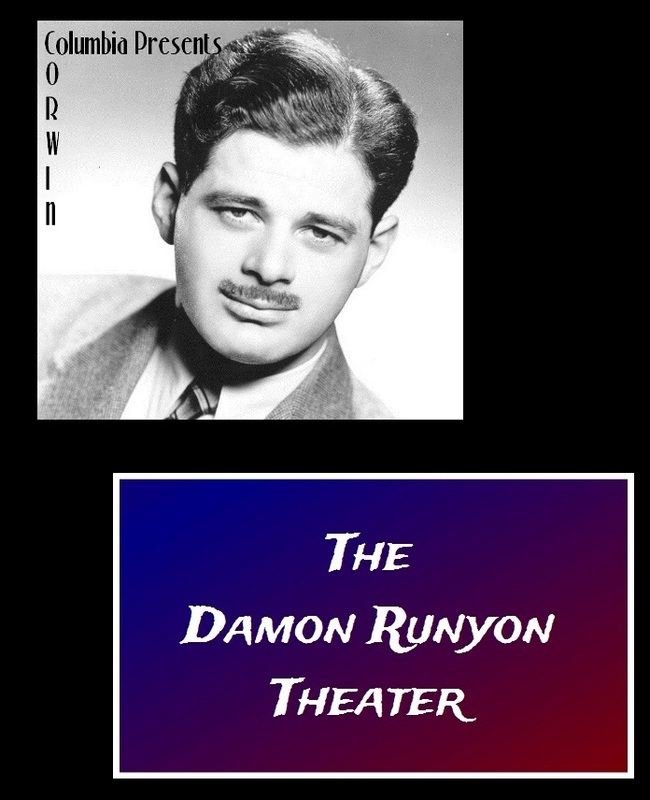 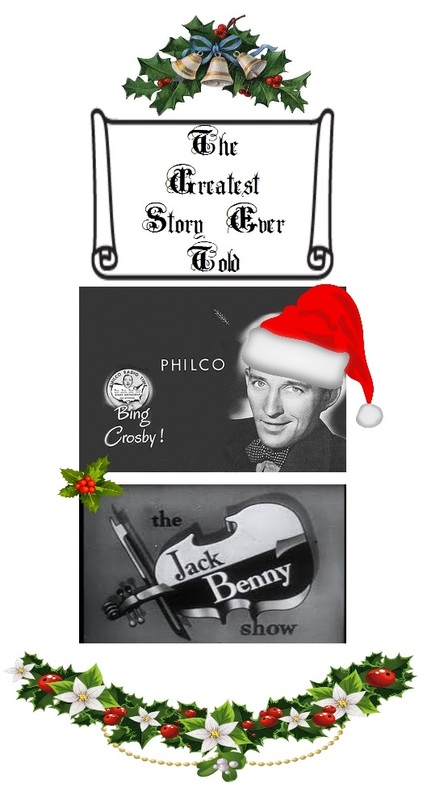 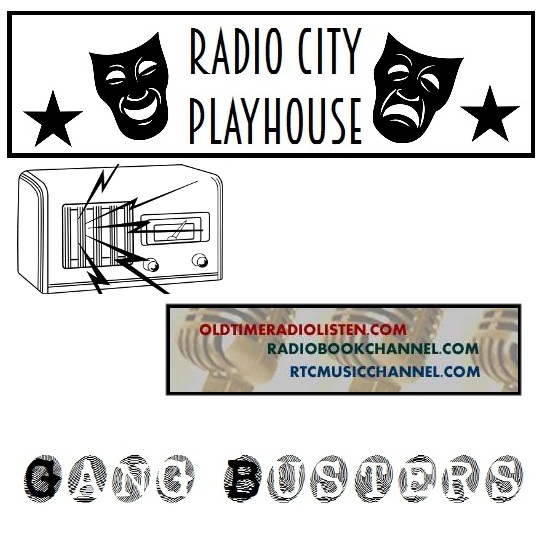 This week on the RTC Weekly Download: "Columbia Presents Corwin" and "The Damon Runyon Theater"
This week on the RTC Weekly Download: "Radio City Playhouse" and "Gang Busters"
This week on the RTC Weekly Download: Our first of two special episodes featuring Christmas old-time radio. 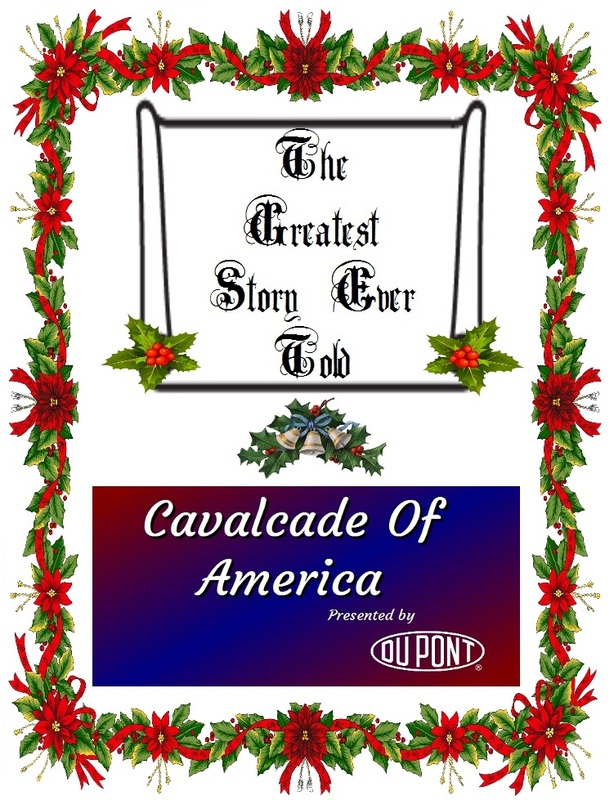 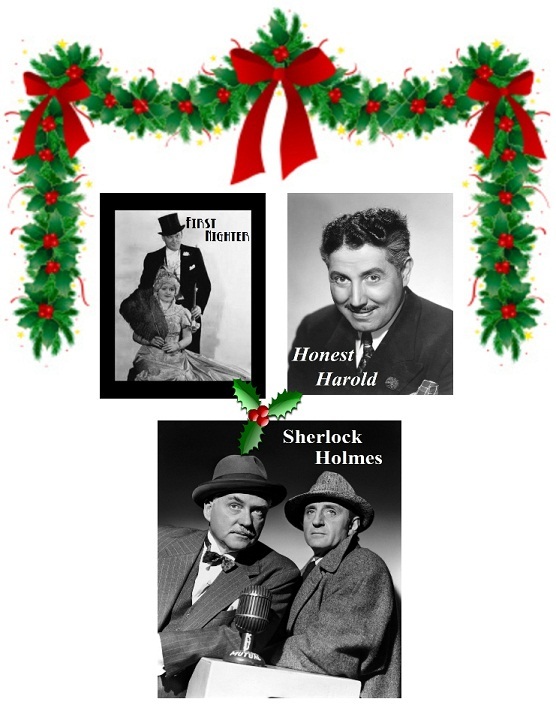 Featured programs include: "First Nighter", "Honest Harold", and "Sherlock Holmes"
This week on the RTC Weekly Download: The third and concluding presentation from REPS, the Radio Enthusiasts of Puget Sound. 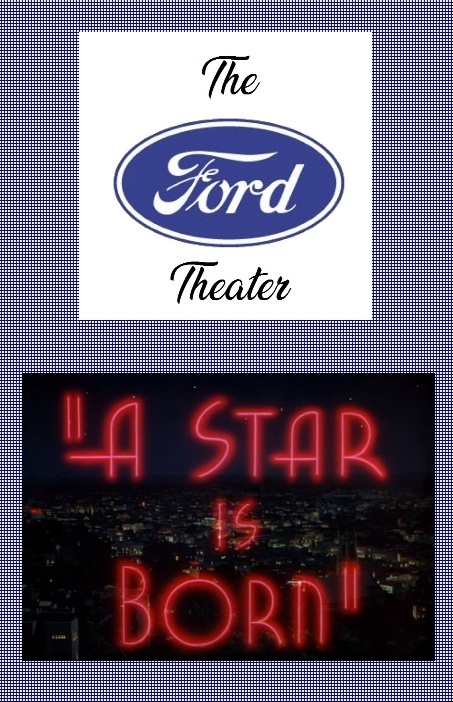 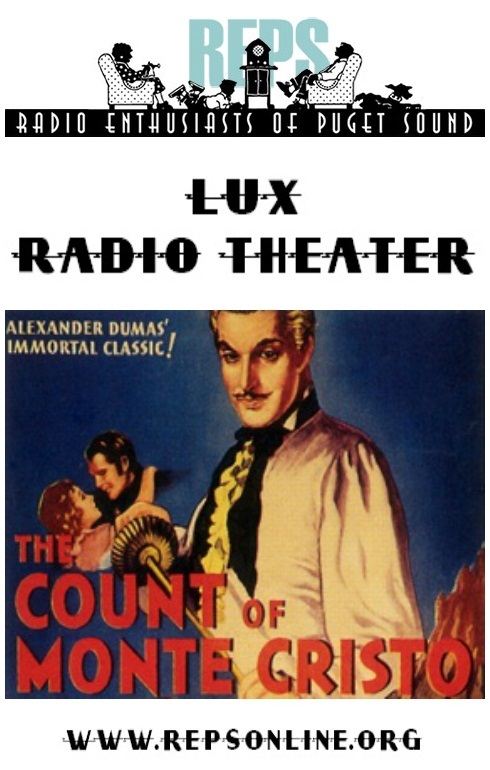 The show featured this week is the Lux Radio Theater presentation of "The Count of Monte Cristo." 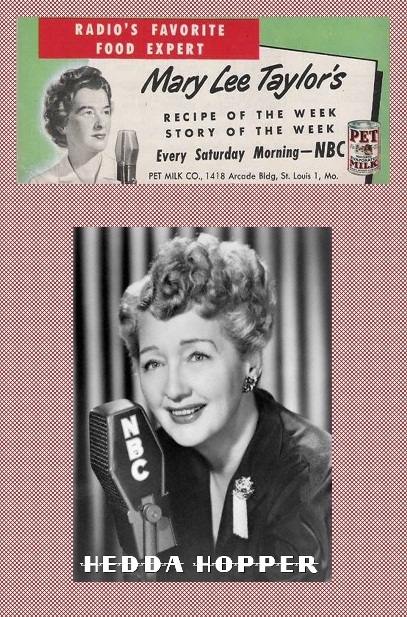 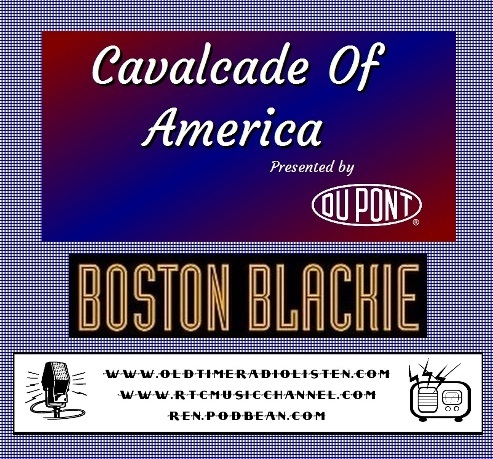 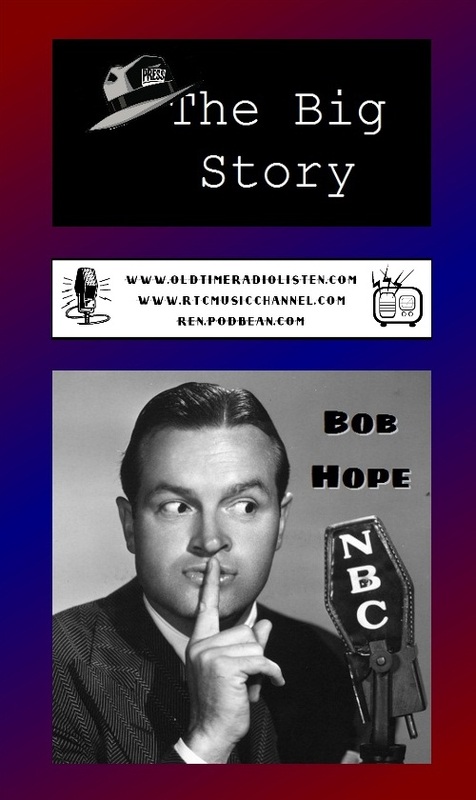 This week's episode features the Lux Radio Theater version of the film "All About Eve" and includes Bettie Davis and Anne Baxter of the original film. 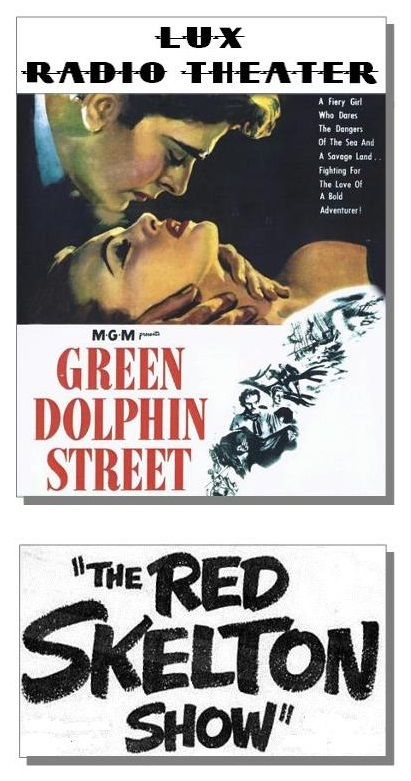 This week on the RTC Weekly Download: Lux Radio Theater's adaptation of "Green Dolphin Street" and an episode of The Red Skelton Show.